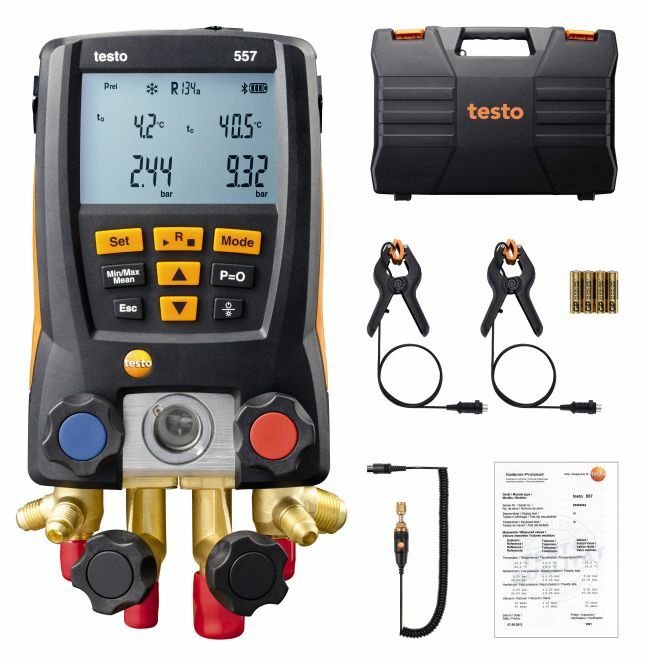 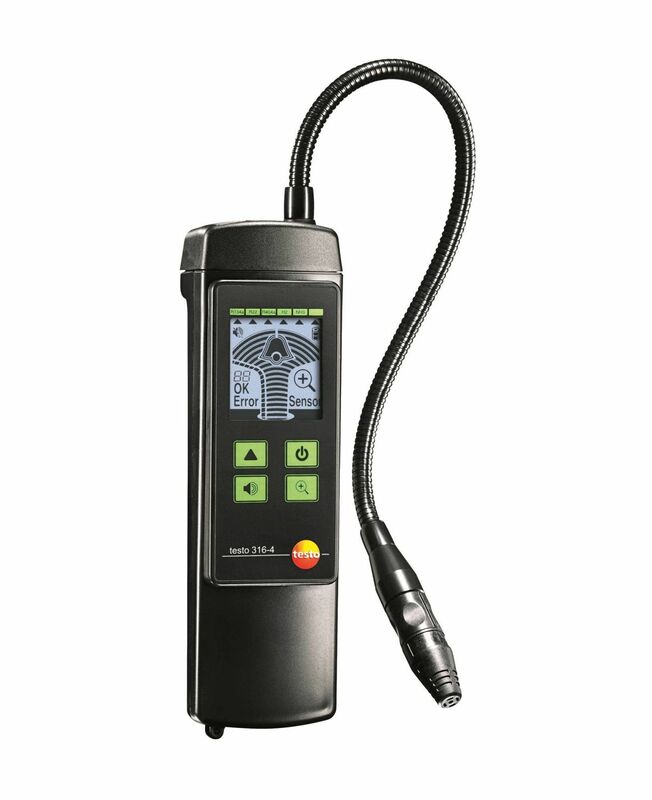 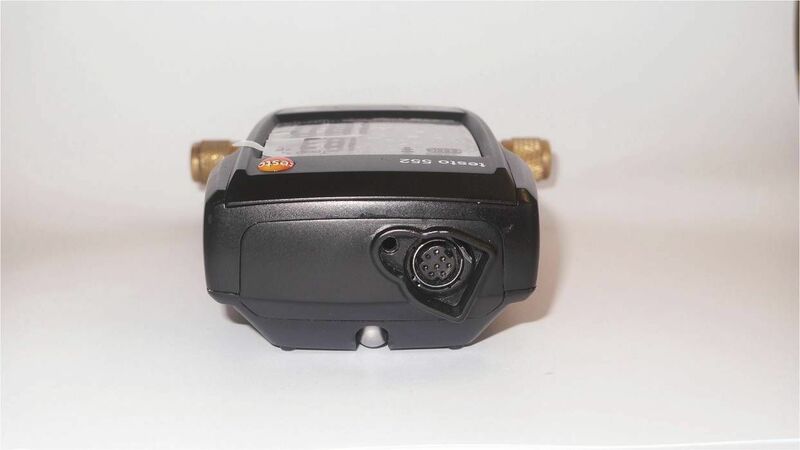 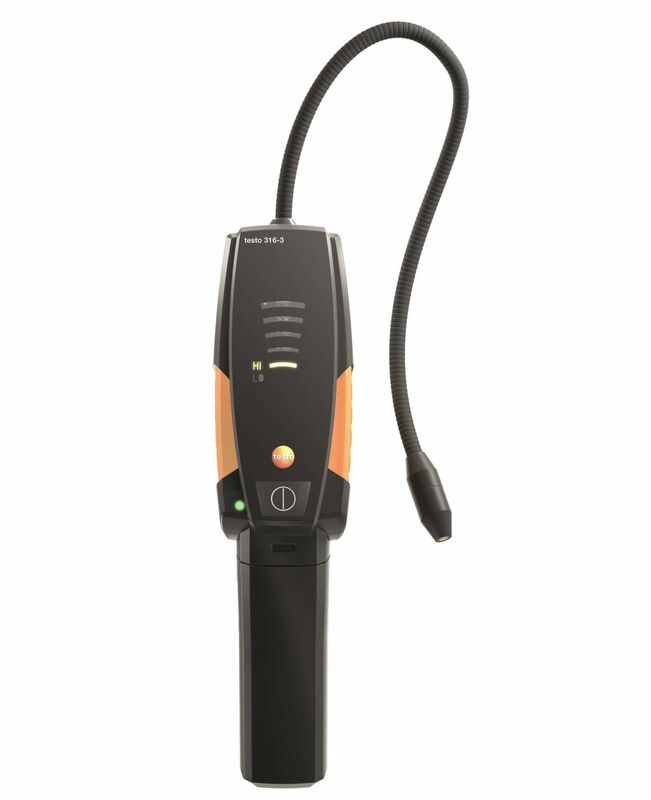 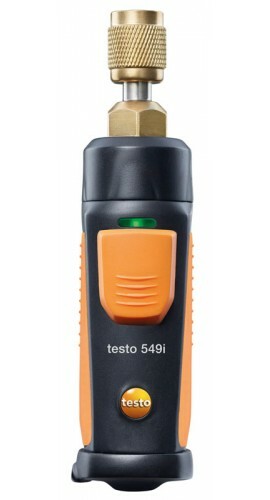 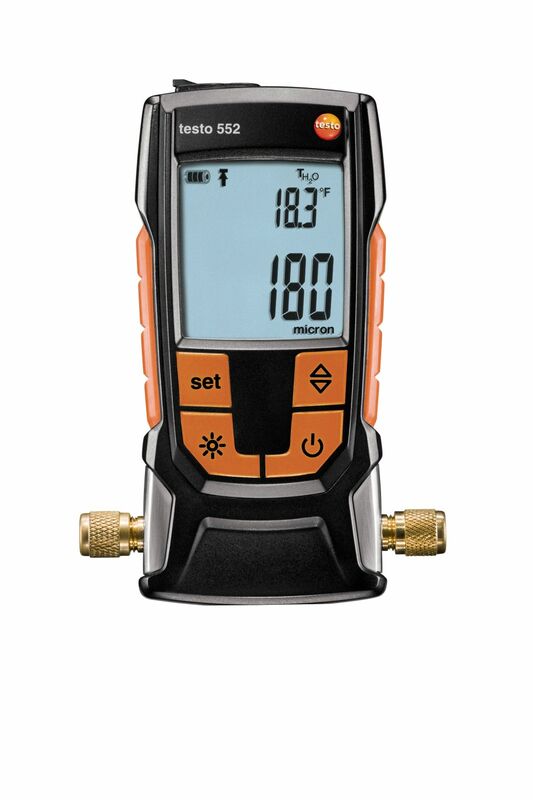 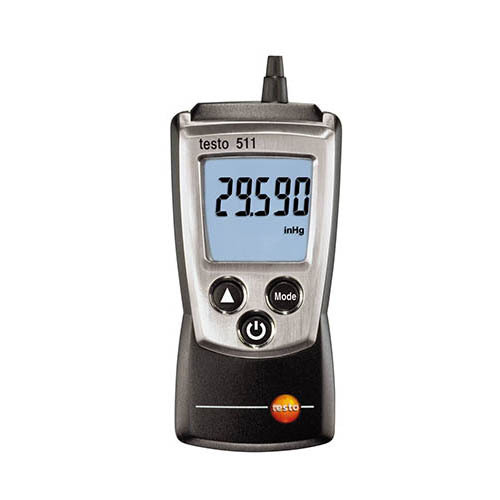 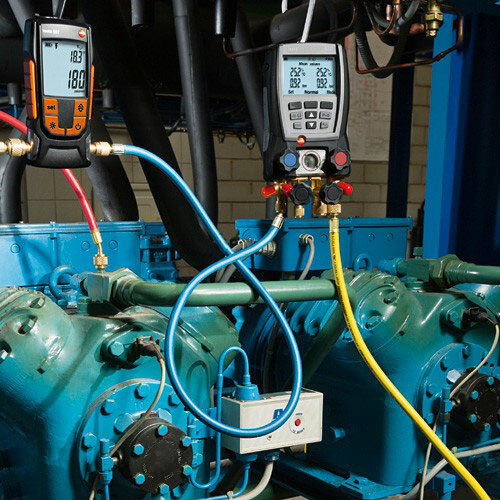 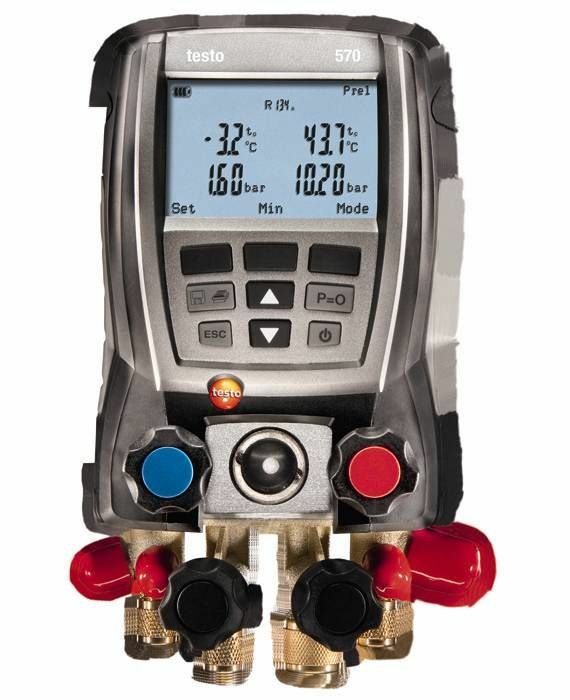 The Testo 552 Digital Vacuum/Micron Gauge is the ideal instrument for monitoring the evacuation of air conditioning, refrigeration, and heat pump systems. 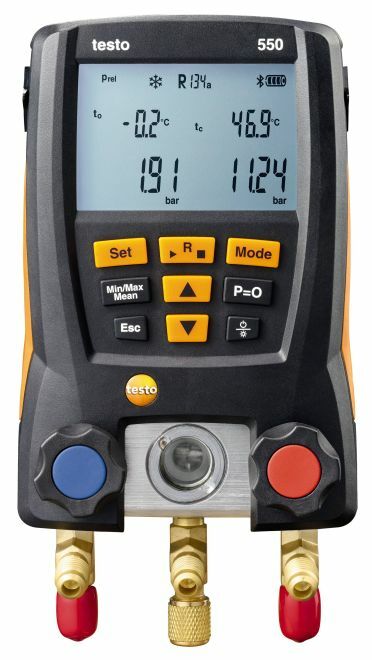 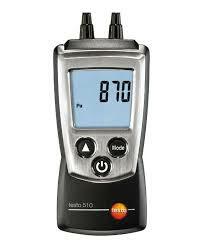 It is rich in features that make your work faster, easier, and more accurate. 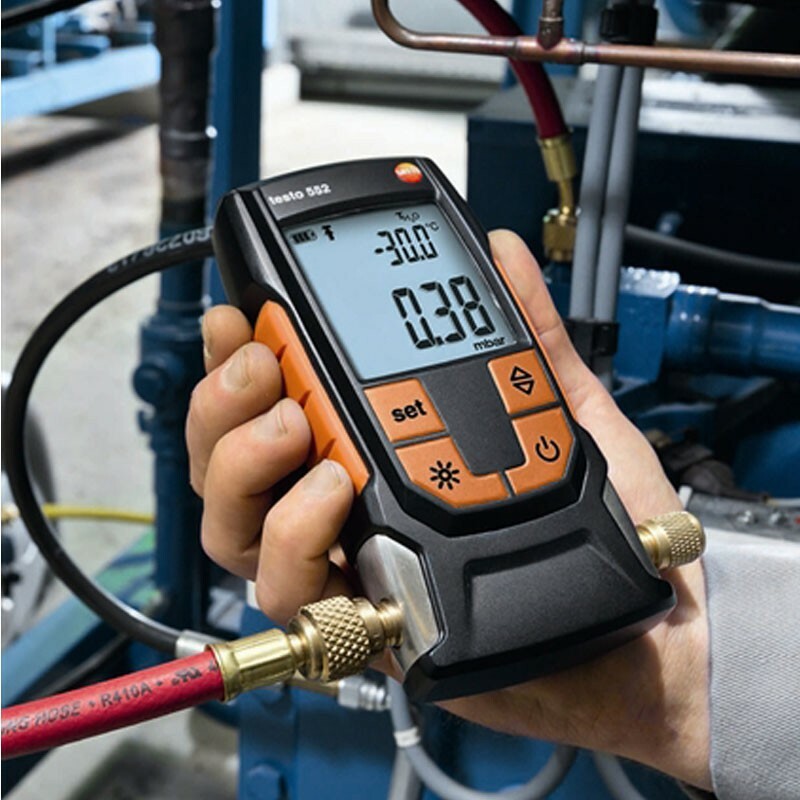 It is one of the most accurate vacuum gauge for servicing air conditioning and refrigeration equipment on the market today.